In recent months there have been a number of high profile cruise ship excursion related tragedies. In December the deadliest of these events occurred when 12 passengers were killed in Mexico while on excursion from their cruise ships. Then earlier this year, also in Mexico, a boat carrying cruise goers on excursion sank. Earlier this month a man was killed when he and his wife collided during a zip line excursion from a Royal Caribbean cruise ship. All of the people mentioned here were harmed or killed not due to their own faults, but rather due to the negligence of others. In fact, often times in cruise ship injury and wrongful death cases multiple parties may be at fault, including organizers who charter ships and organize events on and off the ships. In 2013 we represented Michael Belik, who was injured while taking a cruise on a Carnival cruise ship during an event organized by SingleCruise.com. 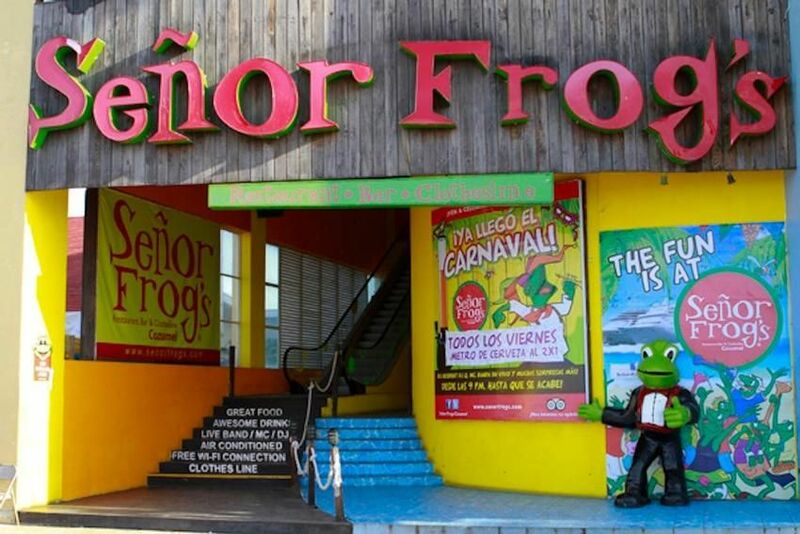 “The party was promoted to occur at the Señor Frogs’ premises, complete with a rooftop waterslide directly into the ocean with plenty of music and drinks to keep us partying the day away. Accordingly, SingleCruise knew or should have known that Carnival/SingleCruise passengers attending the Cozumel Beach Party would be drinking and partying, and would be encouraged to slide, jump, and dive into the waters from the seawall on or adjacent to Señor Frogs’ premises. If you, or someone you know, were injured during a cruise ship excursion, your injuries may be the result of someone else’s negligence.